The new Digital Marketing Apprenticeship program has emerged from the successful Digital Innovation Skills Certificate (DISC). The new program run by the Digital Trades School in Kitchener-Waterloo, Hamilton and Windsor, builds upon the DISC program foundation. DISC provided a foundational blueprint for future career-ready training in Ontario. 98% of the young people enrolled in the program secured jobs as a consequence of the experiential training. Here we explore the new 7-month apprenticeship certificate. 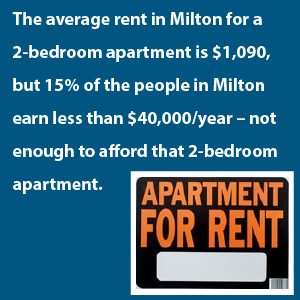 Given that I was one of the founders of Milton Transitional Housing it would seem remiss not for me to include this once early on. It may also help create the context for why I talk about acting with conscience and social responsibility. In this Opencity Inc website there are also various references to pictures of homelessness and Milton Transitional Housing, including a previous post on a new type of social responsibility. I am honoured to have been part of getting this going through the Homeless in Milton Ontario blog I started in 2008 and which has now had 30,000 views. I am honoured to have been selected as one of the judges for DECA Ontario in Waterloo on November 14, listening to our young entrepreneurs.